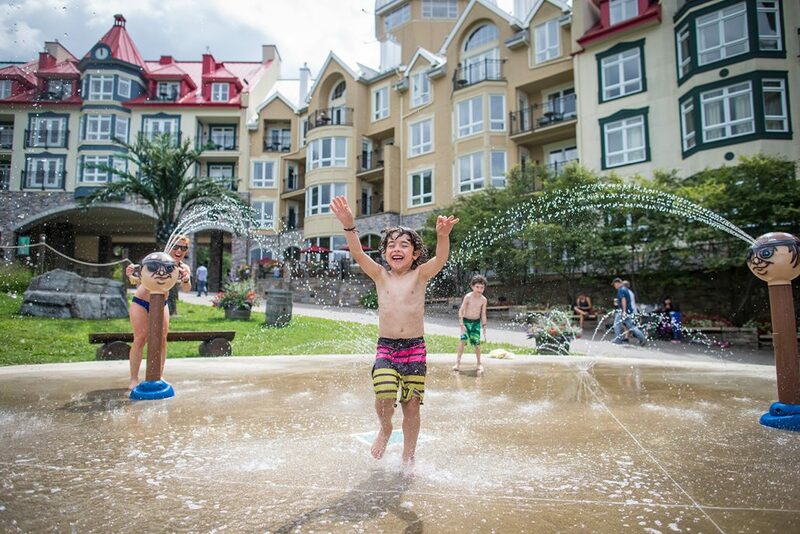 Fill your getaway with a ton of activities in Tremblant this summer during your short or long stay! Adults and children will take full advantage of the Activity Card that gives 3, 5, 7 or 10 accesses to various activities*. These cards are even valid for the entire summer season, so you can use them whenever you want. Now, what is the best pick for you? 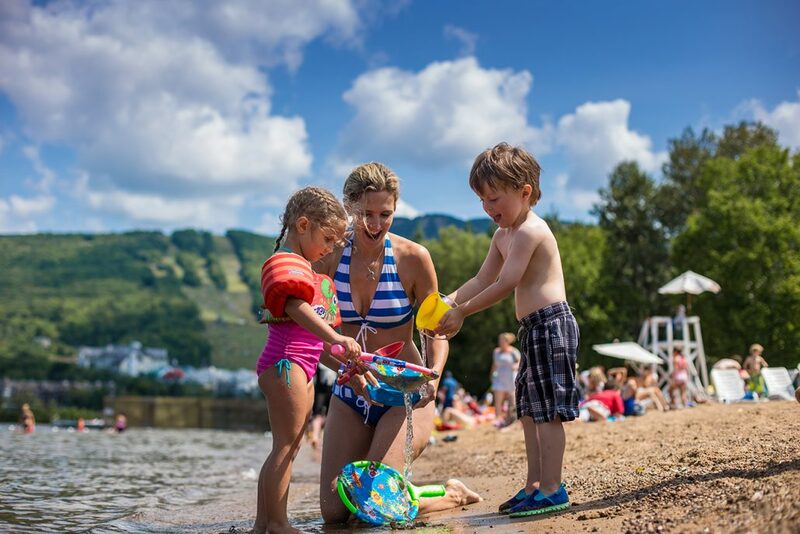 Here are a few elements to consider to maximize your visit this summer. Before purchasing your Activity Card, take a look at the various activities offered. Then, circle the ones that could be suited for you and your family. That will give you a better idea of the number of activities you wish to access. Certain activities take longer than others! An Activity Card can be used up in an hour or can be spread over 2 days! Take note of the duration of each activity so you can plan your schedule accordingly. If you have a lot of time, we suggest the 7 to 10-activity card. This way, you’ll have more activities to enjoy over a few days. Activities can be located far away from each other. 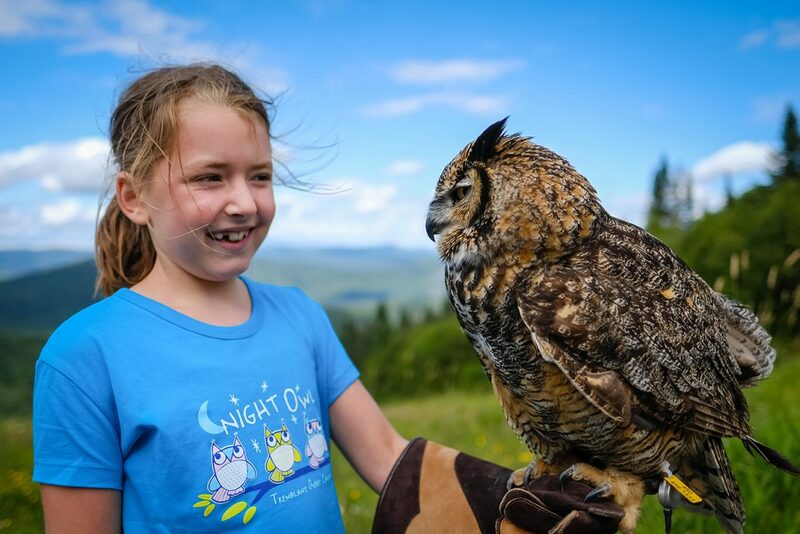 If you don’t have much time, we suggest you opt for activities located in the same area. 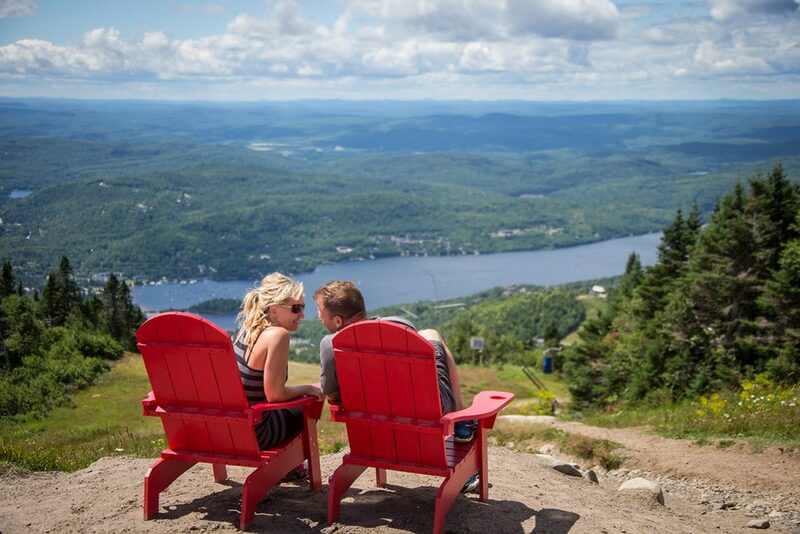 Eat a Lunch Trio at Grand Manitou while enjoying the amazing view on Lac Tremblant and the pedestrian village. Some activities include weight and age restrictions. 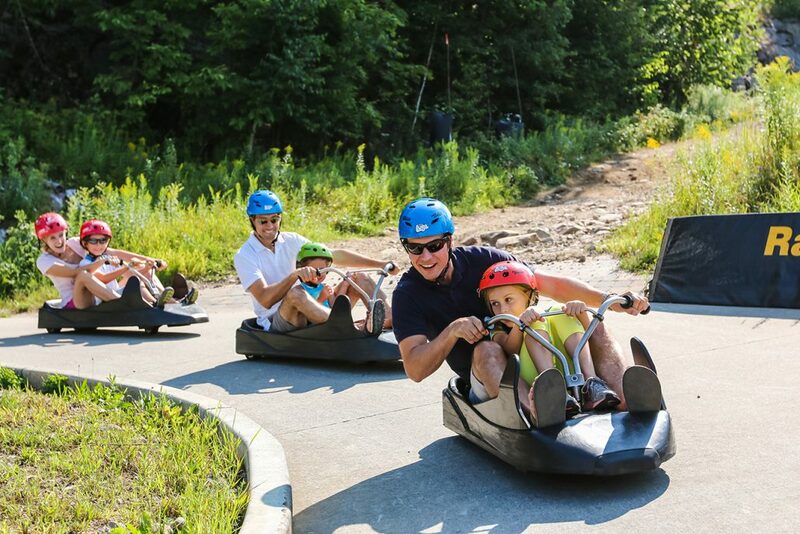 For example, you must be at least 3 feet and 7 inches tall and be over 7 years of age to ride on the Luge alone. Note these restrictions when planning.